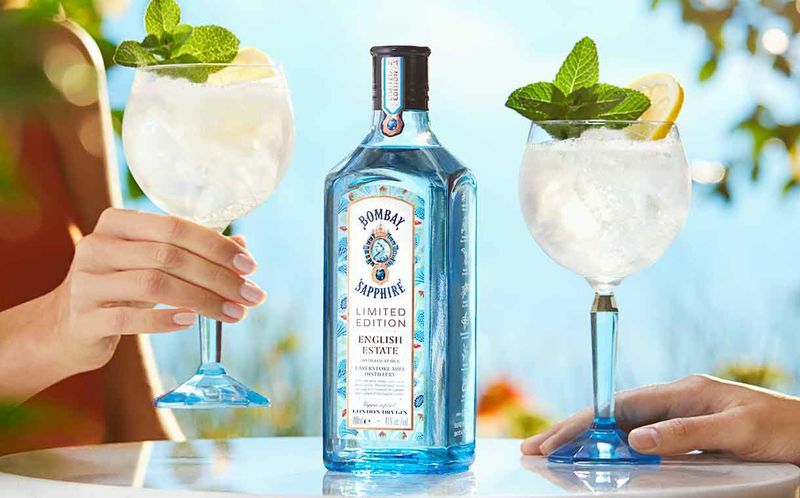 Bacardi is now introducing a limited-edition Bombay Sapphire English Estate that takes inspiration from the English countryside in the summertime. 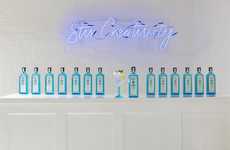 A particular inspiration for the product was drawn from the hills and hedgerows that surround the Bombay Sapphire Laverstoke Mill Distillery in Hampshire. 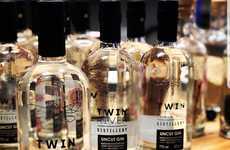 Notably, this new gin spirit balances the citrus notes of London dry gin with three new botanical inclusions—pennyroyal mint, rosehip and toasted hazelnut. 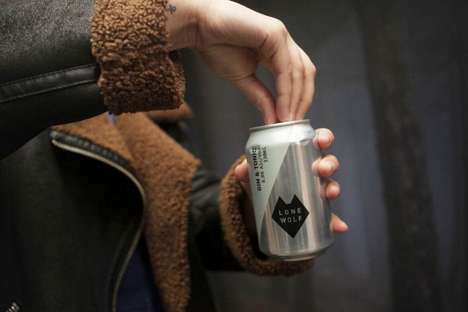 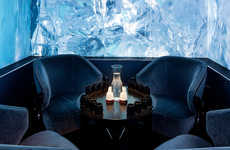 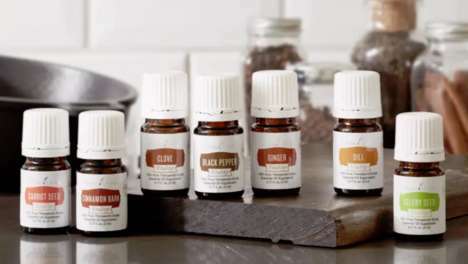 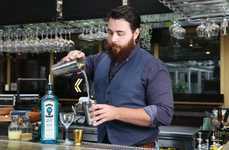 The finished result is a product that is said to have a "slightly more prominent botanical taste" that complements cocktail recipes, classic gin and tonics and spritzes. 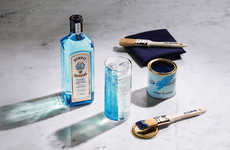 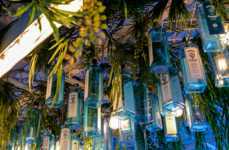 Over the next few years, a number of limited-edition Bombay Sapphire gins are set to be introduced by the brand and the Bombay Sapphire English Estate marks the first release of its kind from this new series.